Magnetic Receptive Signs are great way to display your branding without hassle. 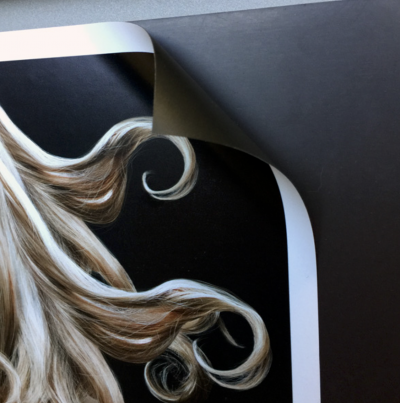 Installing the print is a breeze. 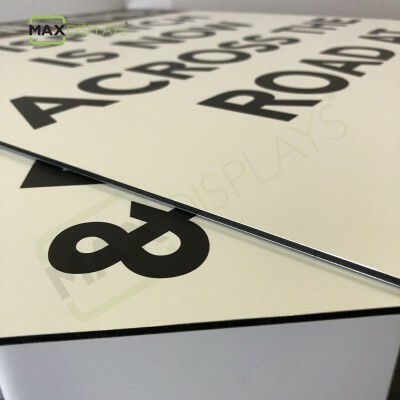 All our magnetic signs are printed with state of the art 6 colour UV digital machine for stunning and durable colours. 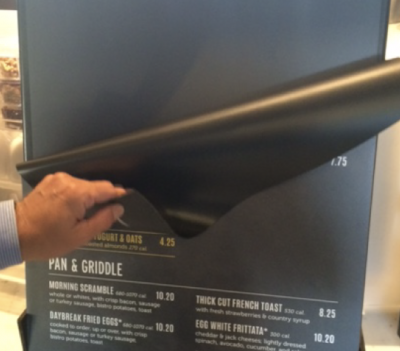 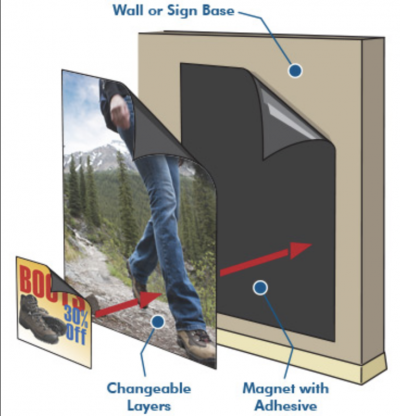 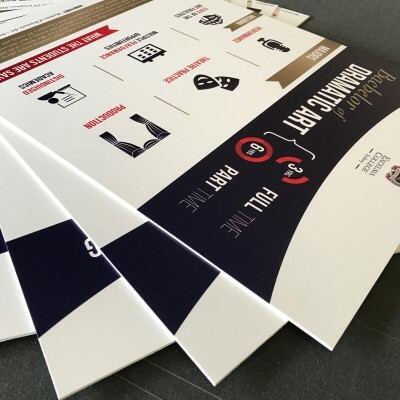 Magnetic signs are widely used in Retail stores, store front, window display, reception signs, schools & University signs, restaurant menu boards & in many places where you need to change prints in seconds. 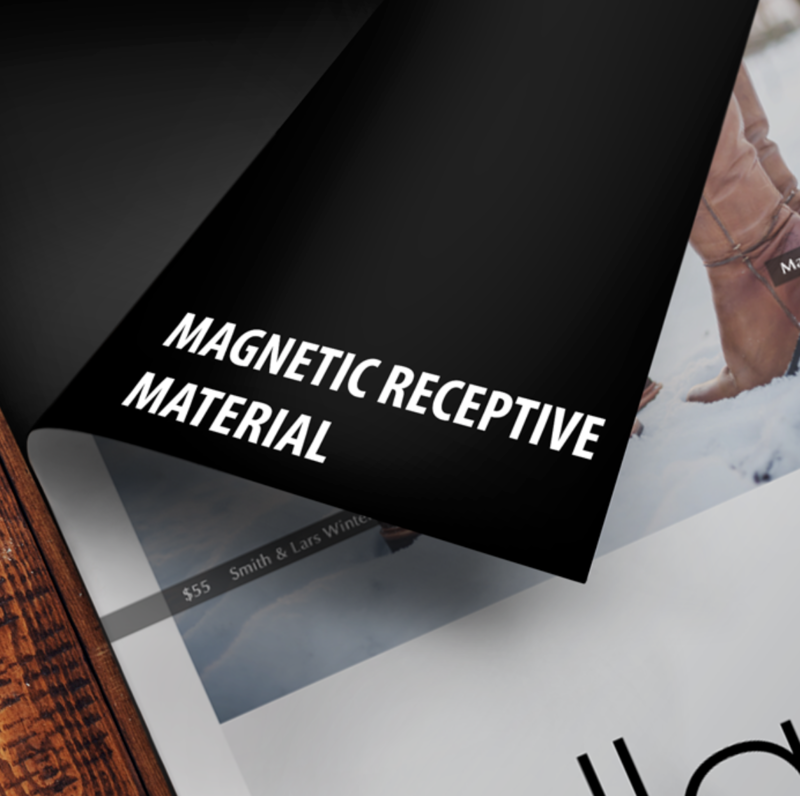 Magnetic receptive Signs comes with pre-coated iron powder on one side making it easy to attached to any magnetic sheet base or board. 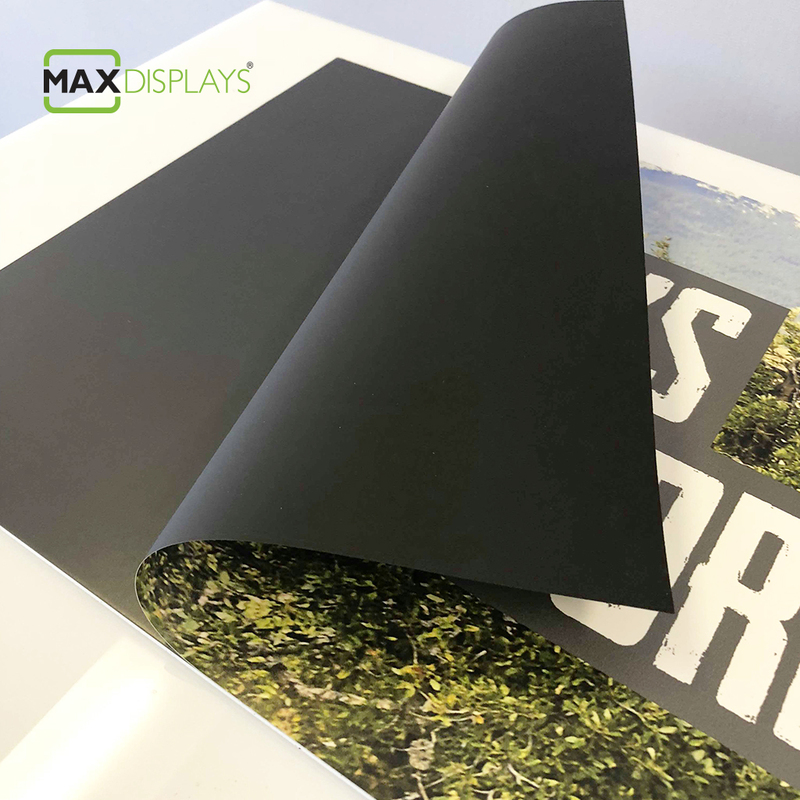 All our prints are cut using computerised flat bed cutting machine for absolute accuracy using high tech digital camera scan. 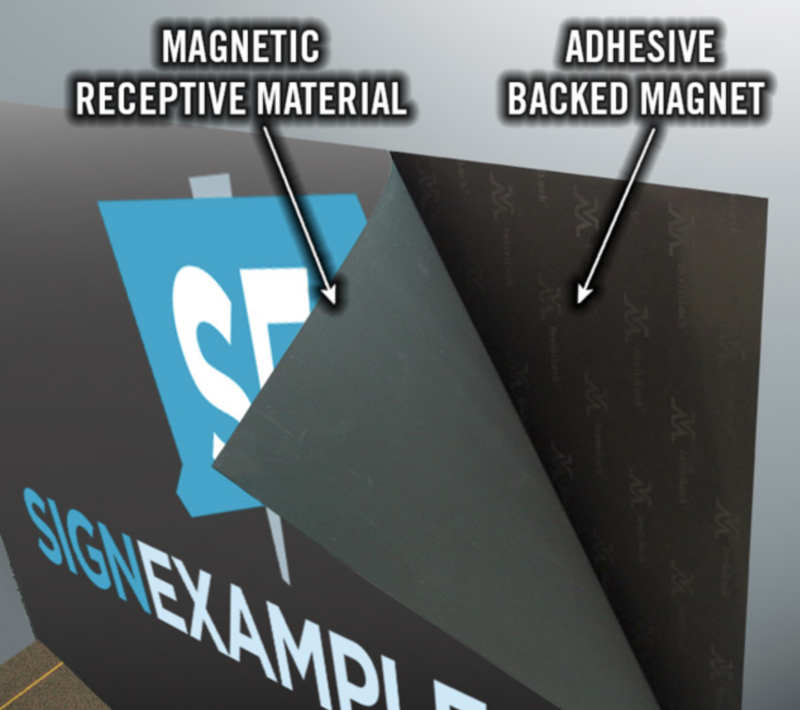 Magnetic Receptive sign comes in a roll width 1500 wide x 30m long roll. 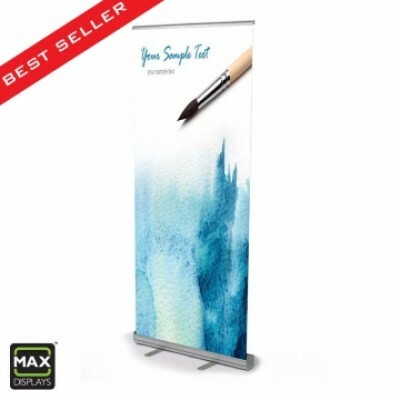 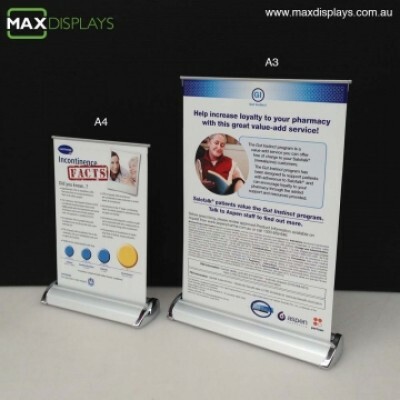 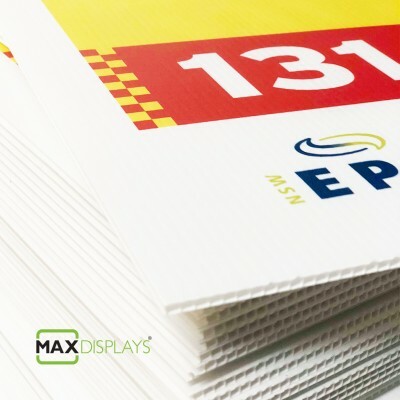 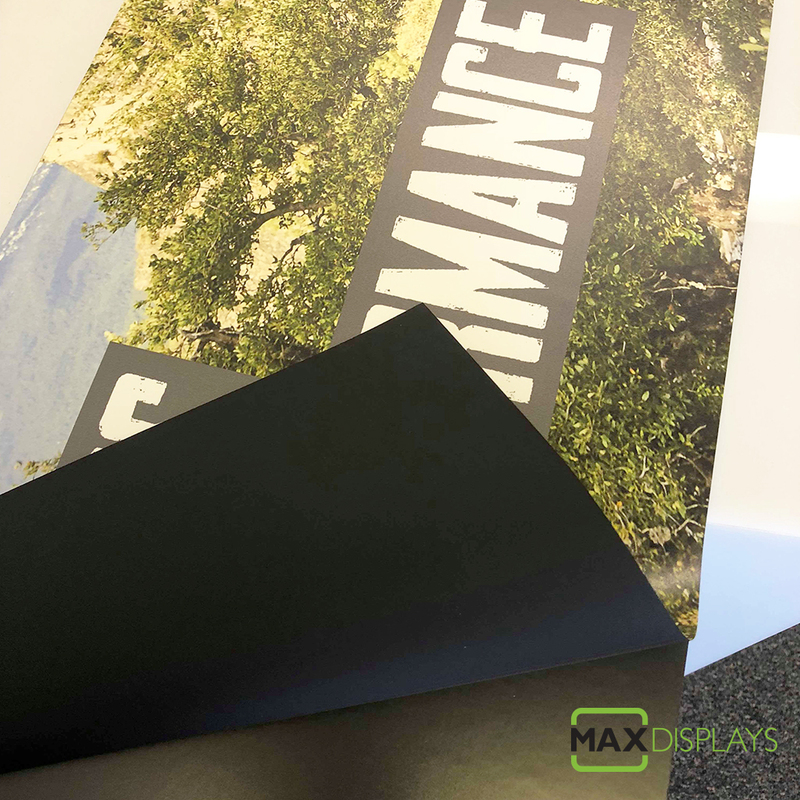 Maximum print width 1500mm wide. 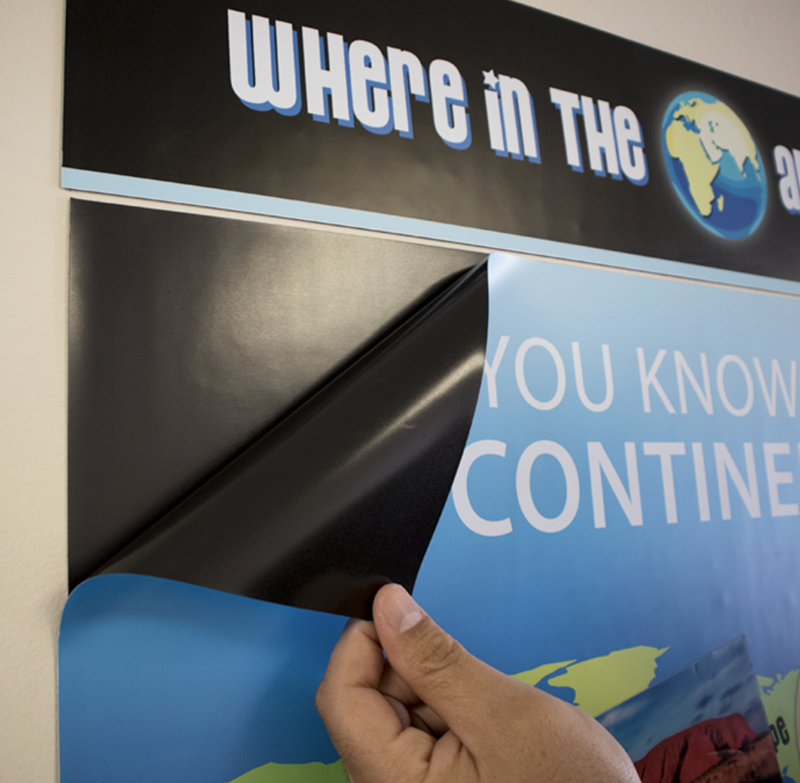 Larger prints over 1500 wide needs to be tiled using multiple sheets. 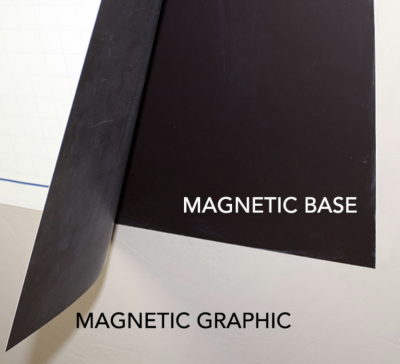 You require magnetic base to mount the print. This is only needed for the first time. 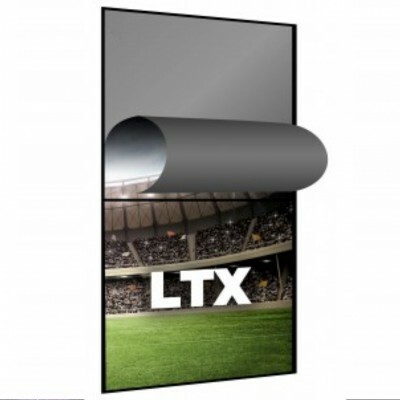 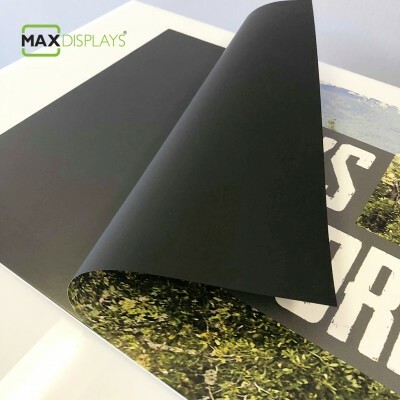 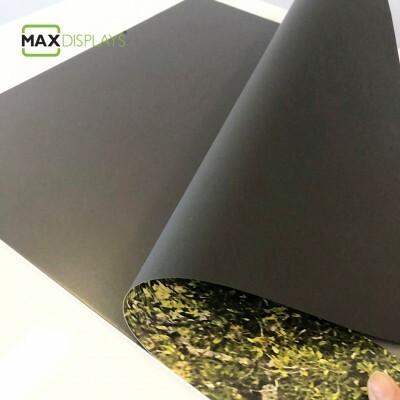 You can have self adhesive flexible magnetic base or you can choose 3mm raised rigid PVC magnetic surface which can be glued or screwed to any surface. 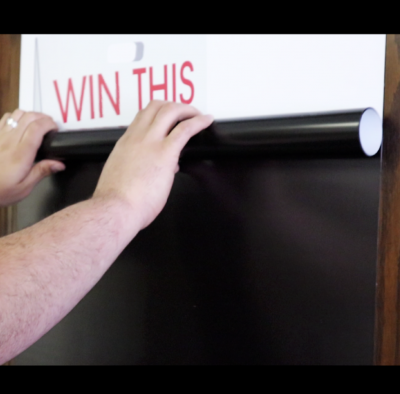 Pls. refer the price calculator when you order.